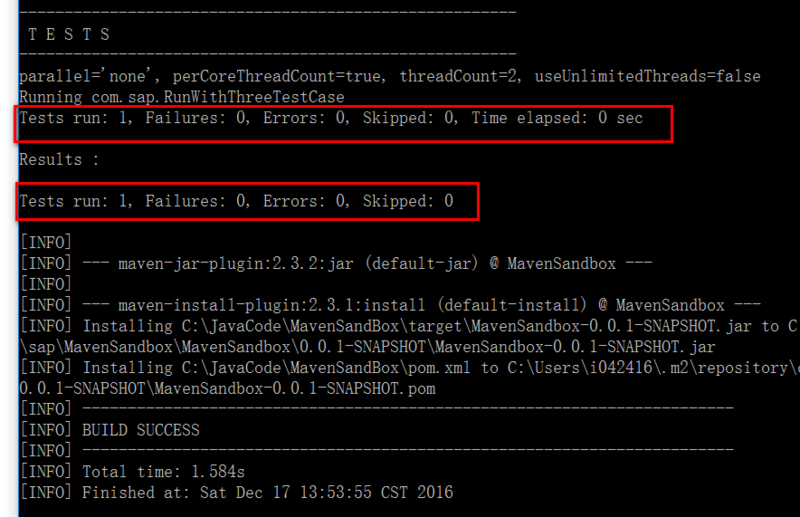 Suppose you have a large number of unit test cases and you don’t want them to be executed all at the same time during Maven build. You can simply achieve it via annotation @Category. 1. 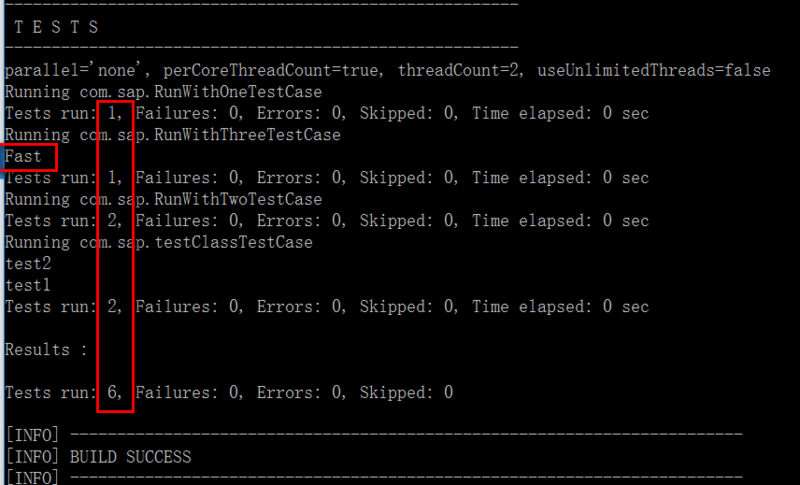 Create empty class FastTests and SlowTests. 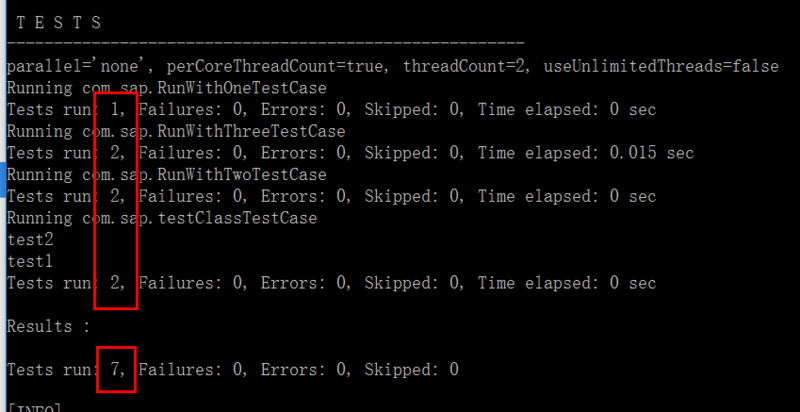 From console output, I can ensure that the method with @Category(SlowTests.class) is NOT executed at all.